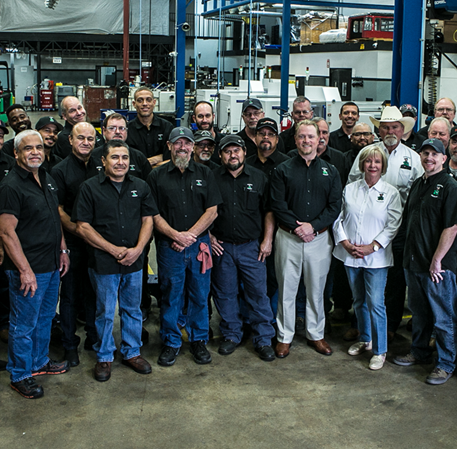 Shamrock Precision has earned a reputation of providing quality products with fast cycle times through hard work, dedication, and a commitment to our team, customers, and ongoing innovation. We deliver high quality components to diverse industries worldwide, including oil field services, aerospace, defense and telecommunications. When it comes to on-time, never-compromised quality, it’s not about luck, it’s about precision. Shamrock Precision. 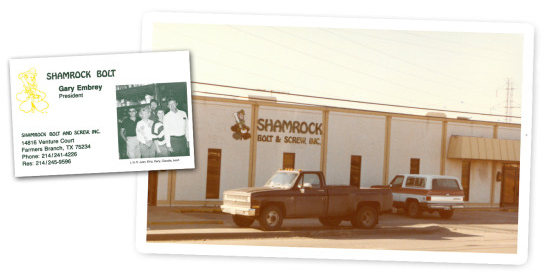 Founded in 1981, Shamrock Precision has grown from a small Texas company into a leading provider of manufactured components for companies worldwide. 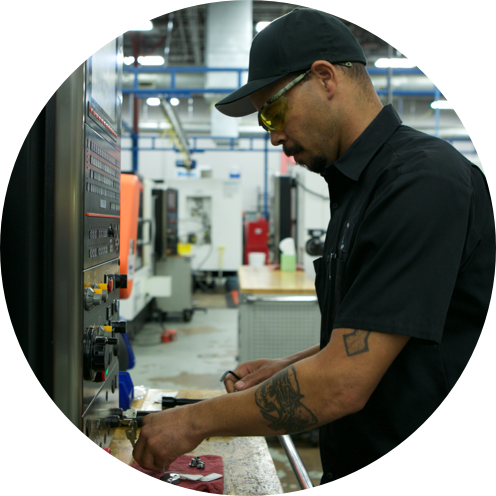 Shamrock Precision has over 100 skilled employees, each committed to the highest quality standards and the complete success of our customers. With locations in Dallas, Texas and Johor, Malaysia, Shamrock Precision is strategically positioned to serve customers in a variety of industries across the globe. Shamrock Precision specializes in the manufacturing and certification of shear screws for leading oilfield service companies worldwide who demand top-end precision, performance and service. With the ability to perform several operations in a single set-up, Shamrock saves valuable time while improving quality on production sizes large and small. Shamrock has the capability of producing parts with complex dimensions while holding tight tolerances, large or small.